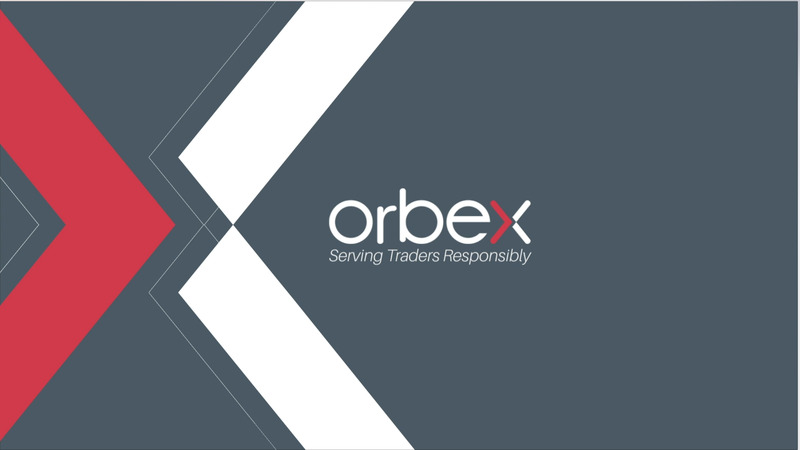 The NASDAQ-100 (often abbreviated as NDX, and is listed on the Orbex platform as NAS100) is one of the more important indices in the US, typically seen as referential of tech stock performance. It is one of the newer indices and is run by its namesake proprietor Nasdaq, Inc. The NASDAQ-100 shouldn’t be confused with the NASDAQ Composite; the former includes a selection of companies, while the latter is tabulated on the basis of all the companies listed on the NASDAQ exchange. The NDX is somewhat unique, since it excludes financial stocks (which were put on a separate index) and it’s based on the listings of a single exchange. Consequently, it has some companies that are registered overseas that constitute the index. The criteria for inclusion is to be one of the 100 largest companies by market capitalization – with the value of the index calculated on that basis, as well as considering some modifiers to prevent large companies from having too much influence. Inclusion is not strictly limited to 100 – in fact, of this writing, it has 103 listings traded. The components are reviewed at the end of each year, and adjusted according to company’s market cap at the end of October. But if a company is in the top 125 by market cap, it will be retained on the index, in the hopes of returning to being in the top 100. Also, if a company falls below the weighting listed threshold for more than two months, it can be dropped from the index (which an have an impact on the stock). As a consequence of these criteria, changes in the index are relatively frequent. As mentioned previously, the index includes Nasdaq listed companies, excluding financials, and its components cover all other sectors. However, the large weighting of tech stocks on the index leads it to often be seen as a proxy for those more volatile, speculation driven shares. This can be illustrated with the run-up of the index before the dot.com crash, from which the index didn’t recover until massive QE following the 2009 housing crisis. Illustrative examples of the index include listings by Microsoft, Apple and Alphabet (the parent of Google), as well as foreign-based companies such as Vodafone, Baidu and Shire. A significant portion of the components are export-driven, and have major operations overseas. As such, the index is rarely considered as a proxy for the US economy – although with the US accounting for the majority of consumption, poor US economic data can influence the index. Additionally, a strong US dollar can put pressure on corporate earnings, that will also depress the index – however, with many of the major components having their tax operations offshored, the impact is not as much as with, for example, DJIA components. The NASDAQ-100 serves more as a proxy for risk appetite, with the majority of its capitalization based on speculative (companies with high P/E ratios) stocks. The index typically underperforms in times of economic uncertainty, functioning as the reverse of a safe-haven. The media tends to focus more on the Nasdaq Composite, leaving this index somewhat relatively unknown; it is more popular among day and technical traders, given its relative higher volatility in comparison to other indices.